So at long last, I finally gets myself a new male to tag along with my main cabbit. 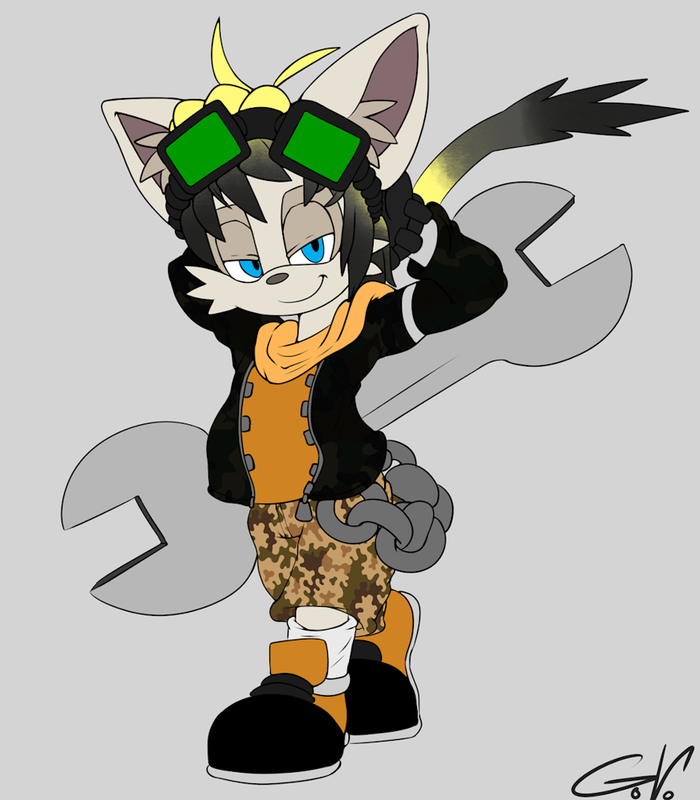 He's a rather old character that I hardly use during his furry days, so I thought he'd might have a better as a Mobian...possibly more original since there's hardly any jerboa-like species in the universe. For now, he's going to be my focus while Yuki takes a minor break. Hopefully with a ref-sheet down the road and whatever possible shenanigans I might put him through.